Weston Service Center is a full-service automobile facility. 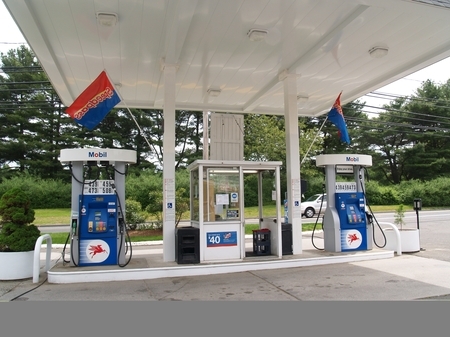 We proudly offer Exxon Mobil gasoline and diesel fuel, a full-service and a self-service island. Service for foreign and domestic cars and trucks includes brakes, tune-ups, front-end suspension, oil change and filter, tires and batteries. Stop in to experience our superior service, and meet Ron, our Master technician for Diagnostics, Spencer, our Head Mechanic, Luis, our Head Emissions Inspector and Mechanic, and Shawn, our full-time Gas Attendant. Monday through Friday 7:00 a.m. - 8:00 p.m.